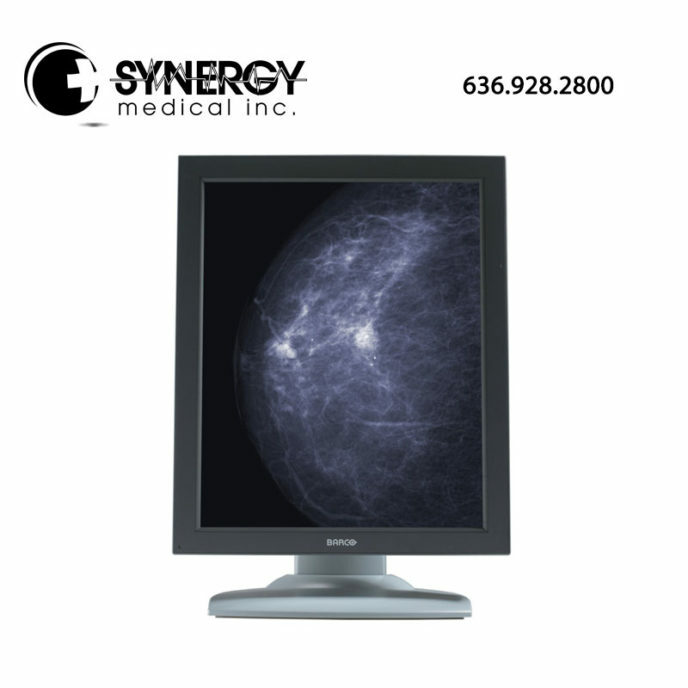 The Barco Nio MDNG-6121 is a flexible medical display system with a resolution of 2800 x 2096. Thanks to its high luminance and contrast, the Barco Nio MDNG-6121 is a perfect solution for a wide range of medical imaging applications, such as X-ray, PACS, MRI, angiography, computed tomography and mammography on PACS. The Barco Nio MDNG-6121 brings high brightness, exceptional crispness and an excellent viewing angle to your readings. Backlight Output Stabilization (BLOS) technology guarantees fast power-up and continuously stabilizes the luminance output of the LCD’s backlight.